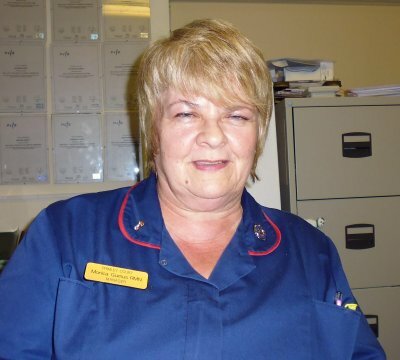 Monica came to work at Primley Court 20 years ago; an established registered mental health nurse who brings to the team a wealth of experience in the field of Mental Illness and neurological impairment. Monica came to work at Primley Court Nursing Home some 20 years ago; an established registered mental health nurse who brings to the team a wealth of experience in the field of Mental Illness and neurological impairment. Monica works collaboratively with our local Mental Health support teams to plan and manage each residents unique presentations focusing on enablement, safety and best practice in care. Monica is now enjoying being a grandmother but still finds time for her long held passion for keeping horses and event riding.